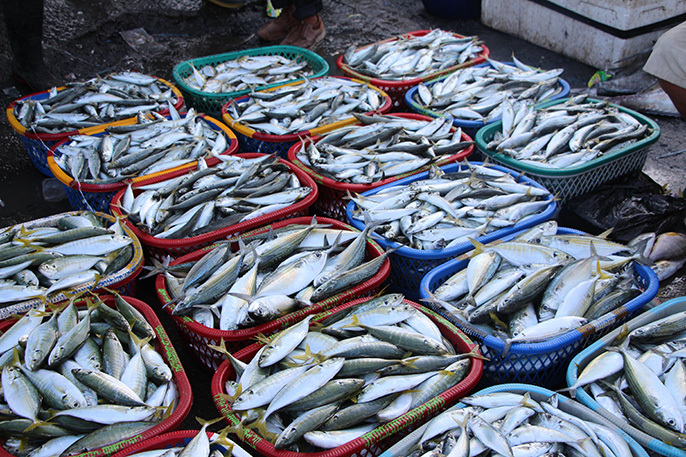 Ecologist Chelsea Rochman found plastic and fibrous debris in 25 percent of the fish sold in Indonesian and California markets. Stop trash from going to the sea: Keep storm drains clean, dispose of waste properly and encourage others to do so as well. Eliminate or reduce use of plastic bags, straws, disposable cutlery and other single-use plastics. Ecologist Chelsea Rochman and her team's work was instrumental in California and federal bans on microbeads.